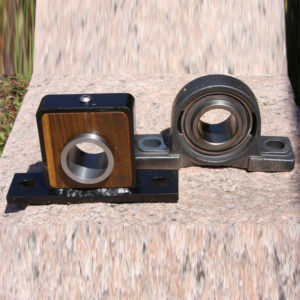 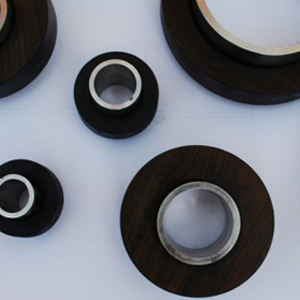 Lignum Vitae can be configured into many types of bearings. 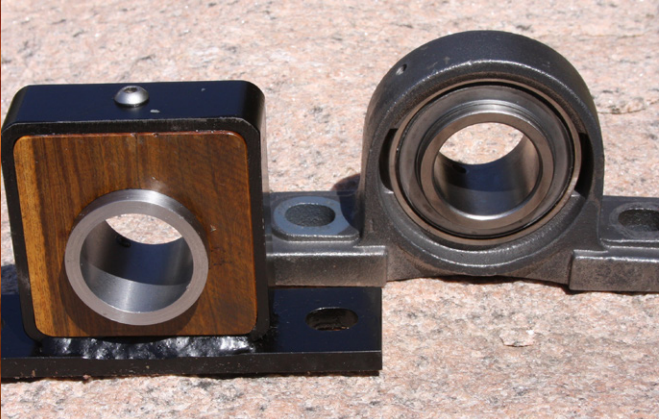 This Pillow Block Bearing was custom made to replace SKF Bearings, providing a solution when the application needed no moving parts. 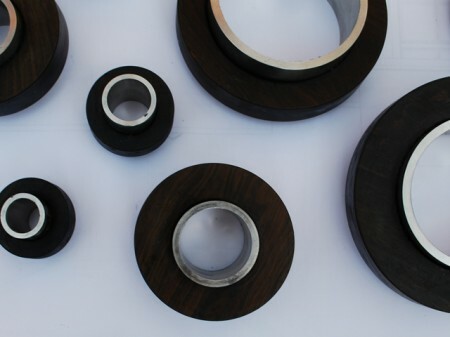 Bearings & seals can be made to size for your project.  If you need a bearing that has no moving parts and can be water-lubricated…Lignum Vitae is the answer.